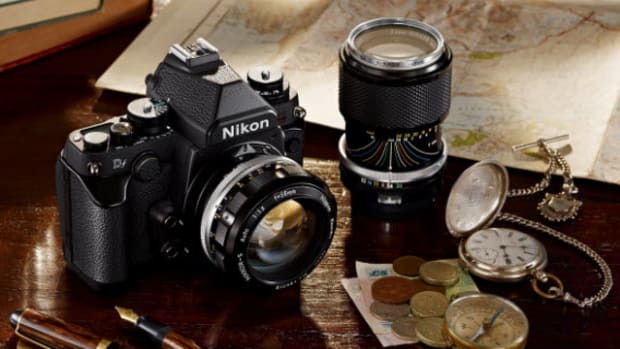 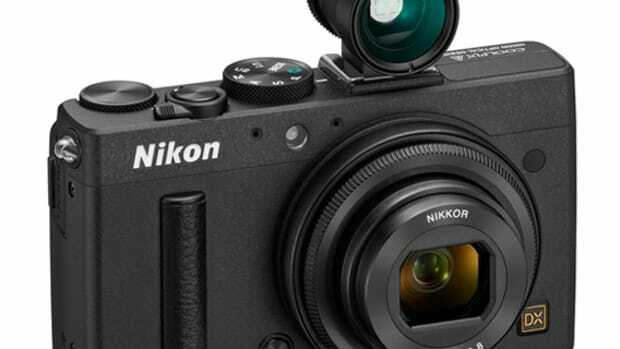 Nikon&apos;s new 1 V3 offers faster continuing shooting and improved auto-focus ability, all built with the same top-end V base packed with many of the other specs serious photog will enjoy. 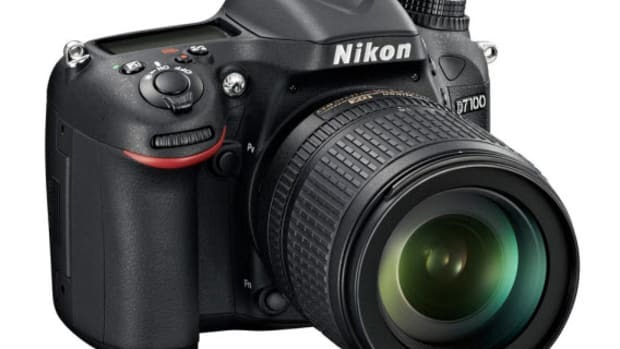 Capable of shooting 20fps with full autofocus for every image, action and nature photographers will probably find themselves ditching their current model for this new title holder. 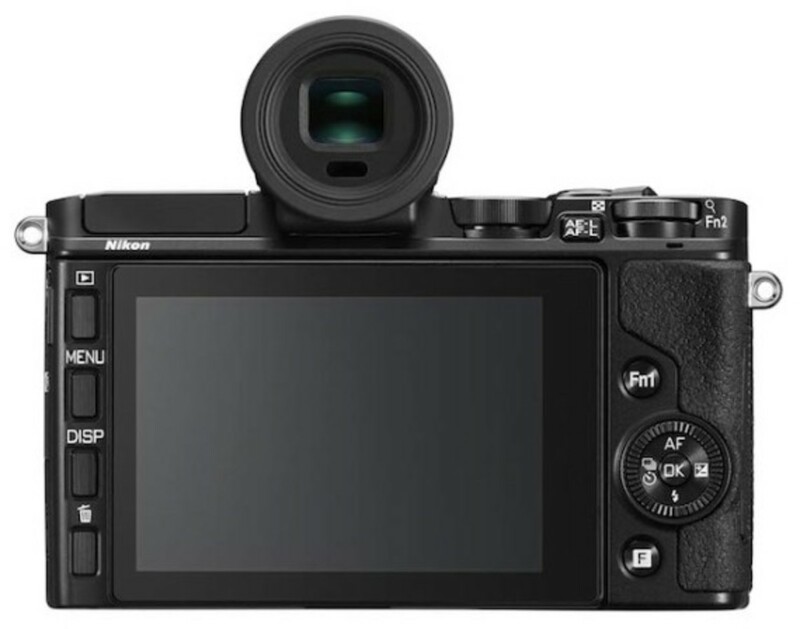 The V3 also features a 18.4-megapixel image senors, an EXPEED 4A image processor, and it supports video recording at 1080p60 and 720p120, with built-in slow view and motion snap to help you fire on the exact perfect moment. 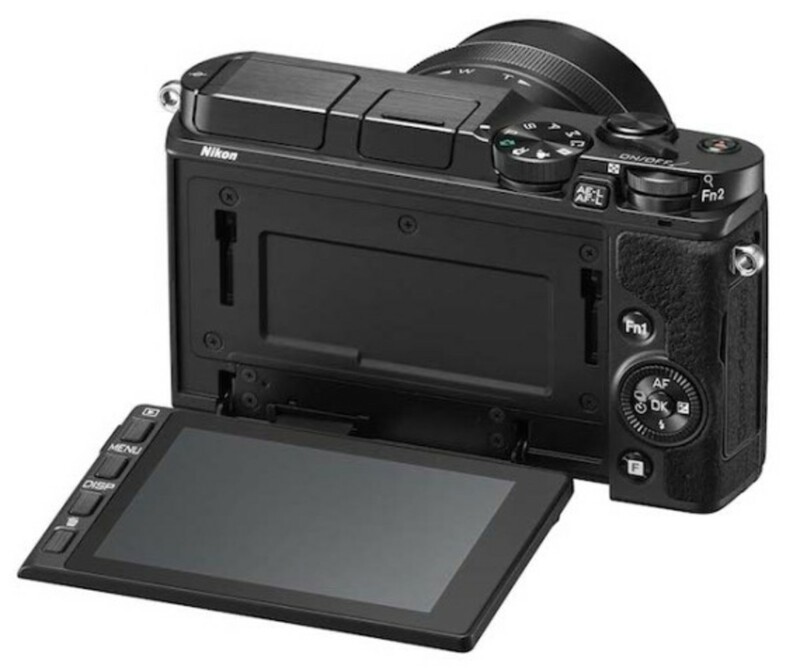 Outside, the V3 also offers more control with two programmable function buttons as well as front and rear dials and a touch-sensative display with the ability to tilt. 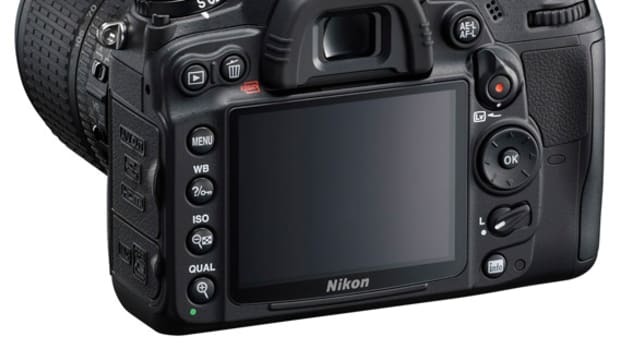 Other bonus features include an eye sensor on the EVF, add-on grip attachments, built-in flash, some effects, and Wi-Fi baked in. 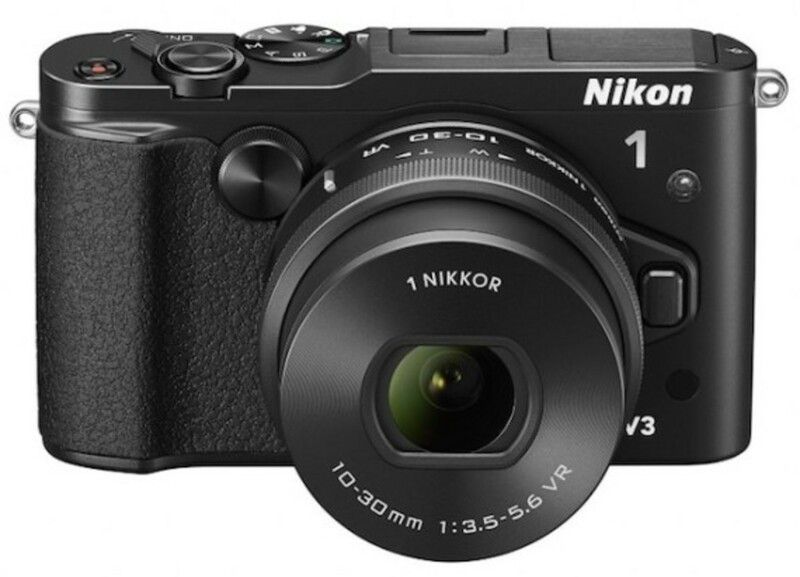 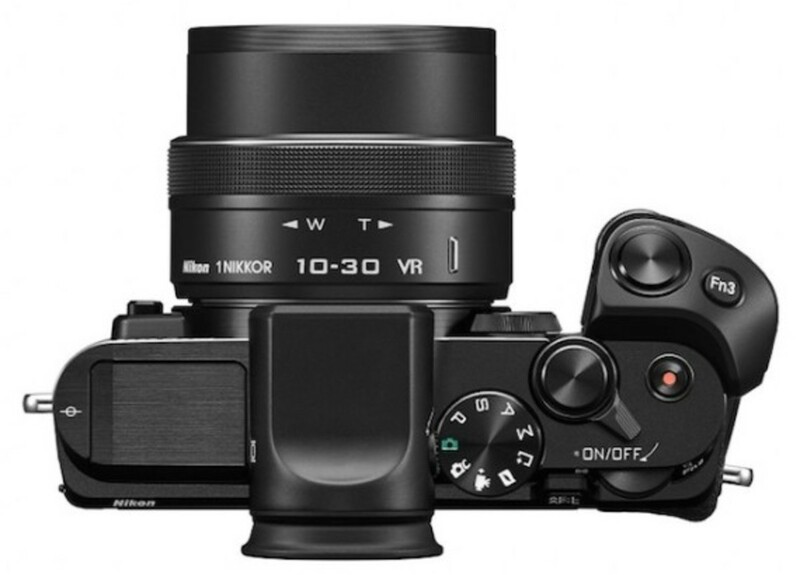 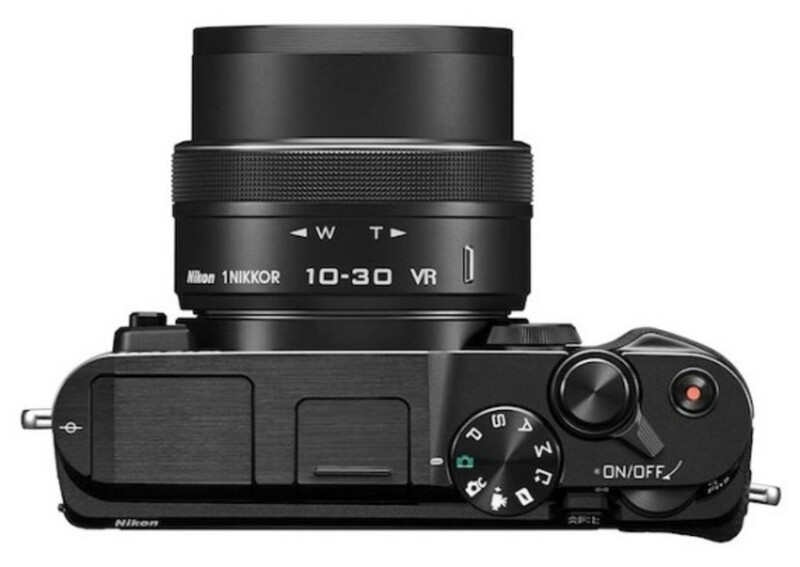 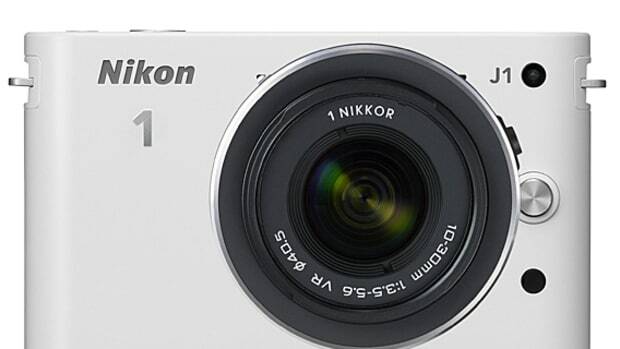 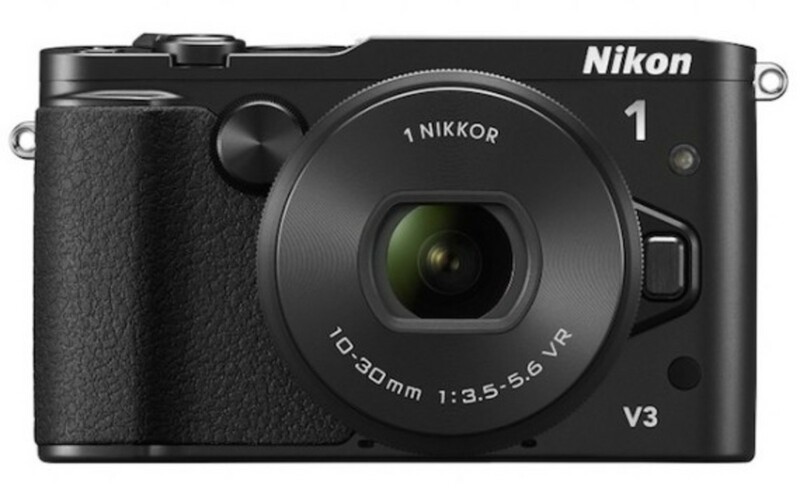 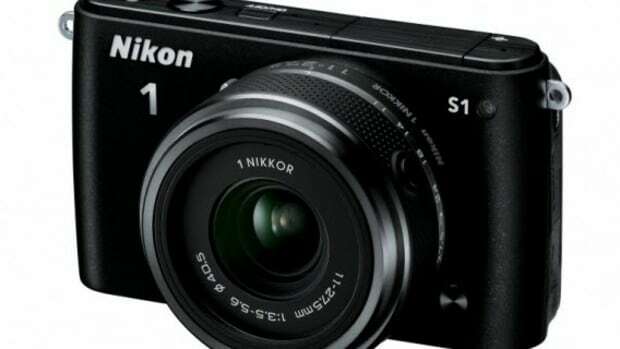 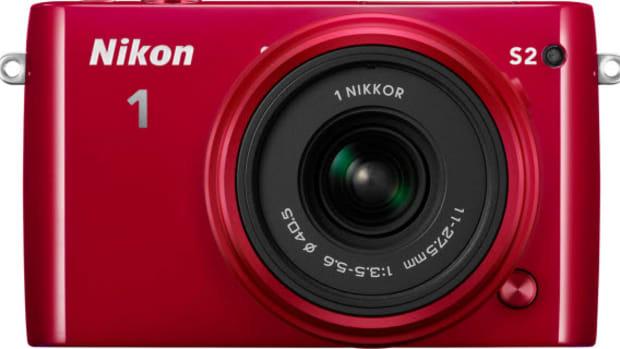 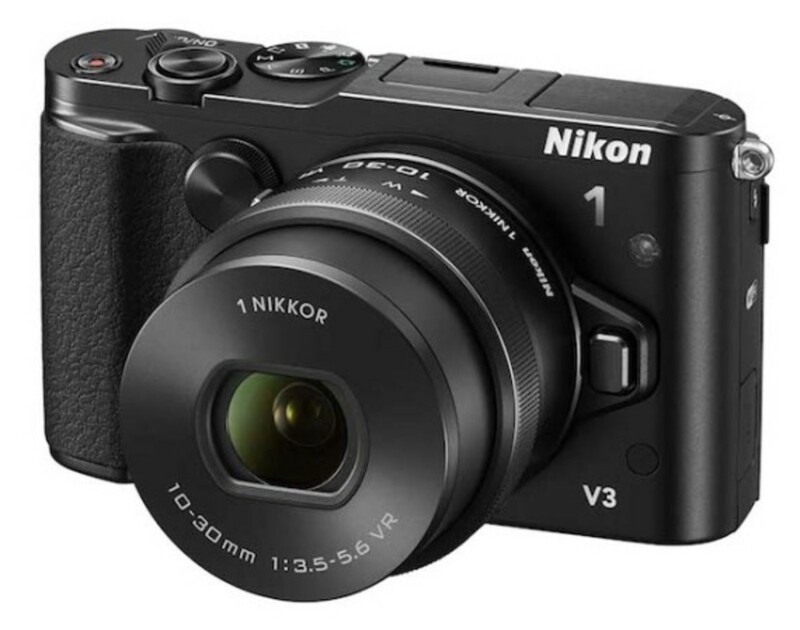 The Nikon 1 V3 kit is priced at $1,199.95. 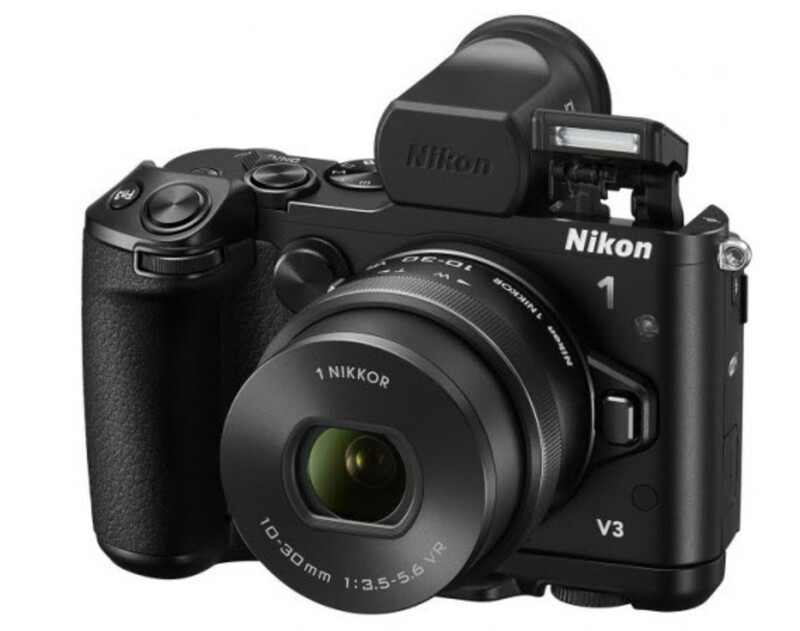 That price includes the EVF, grip, and the 1 Nikkor VR 10-30mm f/3.5-5.6 PD-Zoom lens. 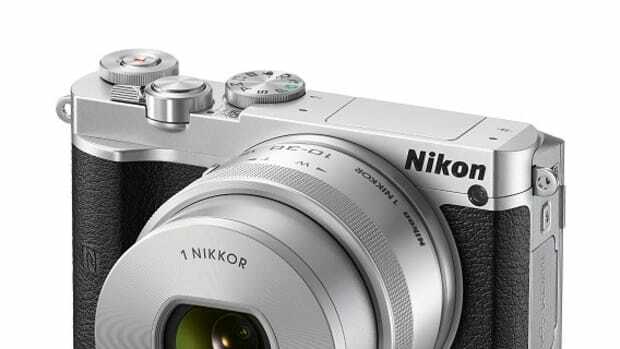 It is set to go on sale in April.